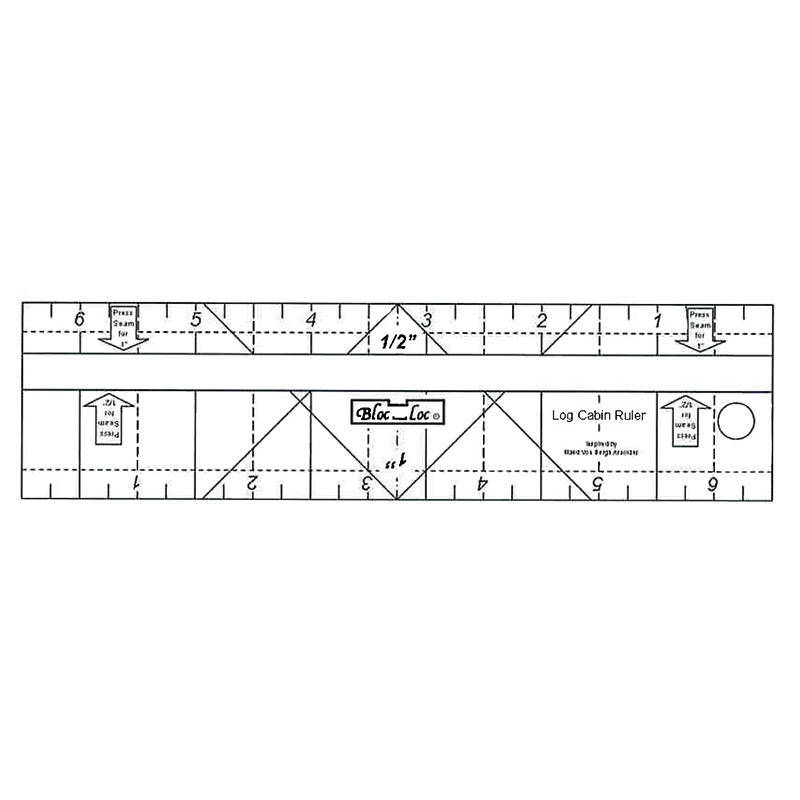 Log Cabin ruler with patented groove technology that locks onto the seam allowance to improve cutting accuracy. Create super accurate log cabin blocks. Each ruler has two size options.